May you perish, he who creeps in from the darkness with his nose behind him and his head averted. May you perish, she who creeps in from the darkness with her nose behind her and her head averted. Have you come to kiss this child? I will not let you kiss him. Have you come to cause silence? I will not let you put silence into him. Have you come to hurt him? I will not let you hurt him. Have you come to take him? I will not let you take him from me. I have provided his protection against you. I’ve not been doing anything for quite some time – my six year old son was run down by a car in October so I’ve had other priorities. He’s OK now and back to his exuberant self thank god. He was in a coma for a time and the most critical factors for his survival was the Air Ambulance (a charity here in UK) which flew him to Birmingham Children’s Hospital and the National Health Service ICU at that hospital – without which he would have died. I now realize all the criticism of the NHS I heard when I lived in the USA, is merely politically motivated nonsense. Anyway, this is the first new newsletter in the WordPress format and I hope you like it. The pages are more graphical and there is an element of interaction – you can leave your comments at the bottom of the page. The faces of Ancient Egypt. 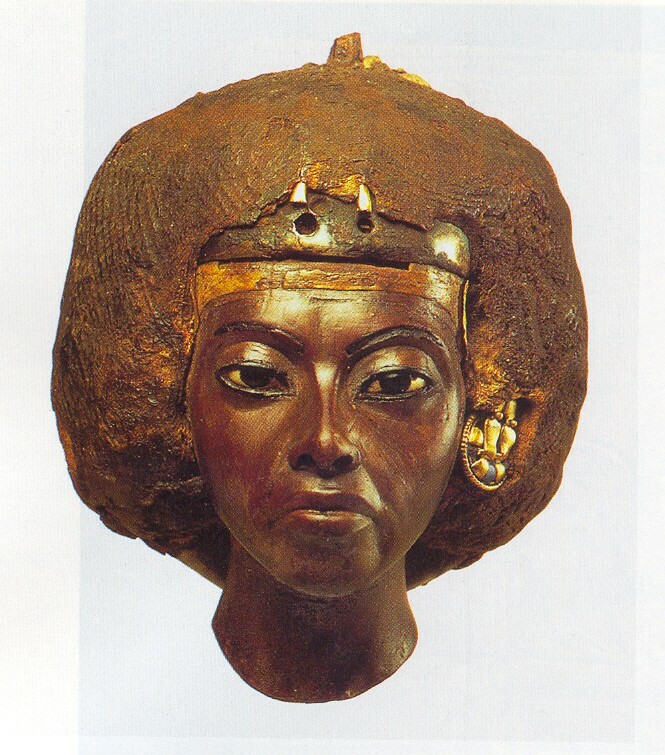 This is interesting – there over 400 images of ancient Egyptian faces on Mathilda’s Anthropology Blog. ‘Meat Mummies’ Packed lunches for the dead during their trip into eternity. More of this in the next Newsletter. Ancient Egyptian SCHOOL unearthed – complete with lessons on how to behave. New Pharaoh Found in Egypt: Photos. What the new Pharaoh tells us about ancient Egypt. 4,600-year-old step pyramid uncovered in Egypt. Unearthed: Stunning 3,600-year-old sarcophagus with feather patterns. Tomb of ancient Egypt’s beer maker discovered. Ancient Dogs Found Buried in Pots in Egypt. Lost Egypt for kids at the Connecticut Science Center.